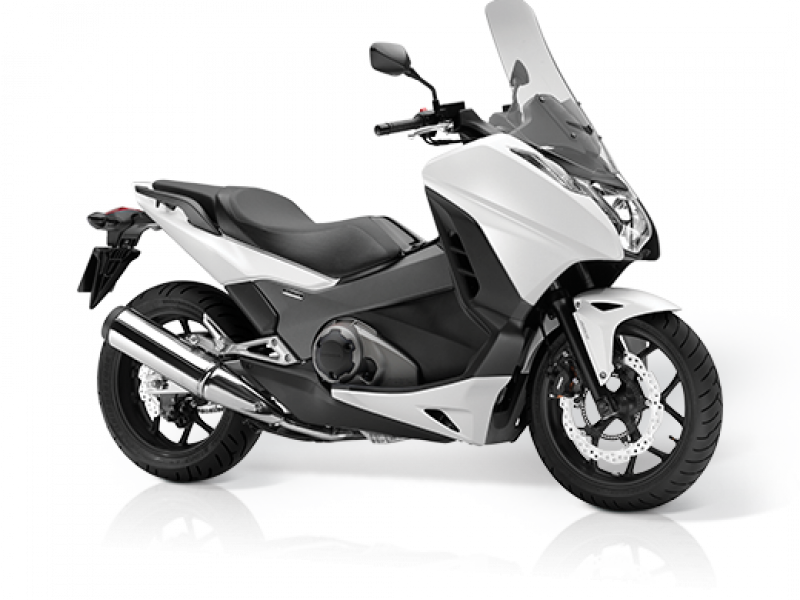 The Integra uniquely combines the sporty performance and riding feel of a motorcycle with all the practicality and style of a scooter. 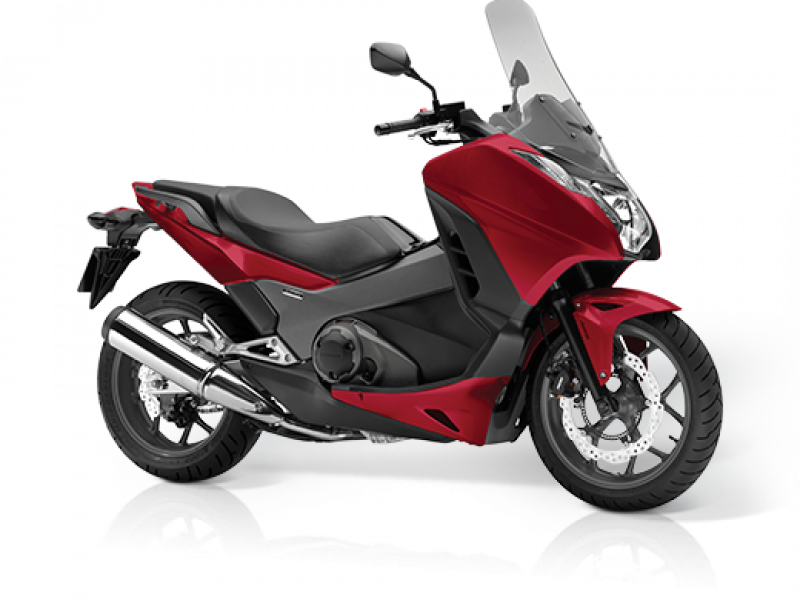 The smooth power and class leading fuel efficiency is delivered by its 745cc engine that's enhanced further by Honda's innovative Dual Clutch Transmission (DCT). Powerful front and rear hydraulic wavy disk brakes with Anti-Lock Braking System (ABS) as standard provide confident braking to cope with different road surfaces and weather conditions. 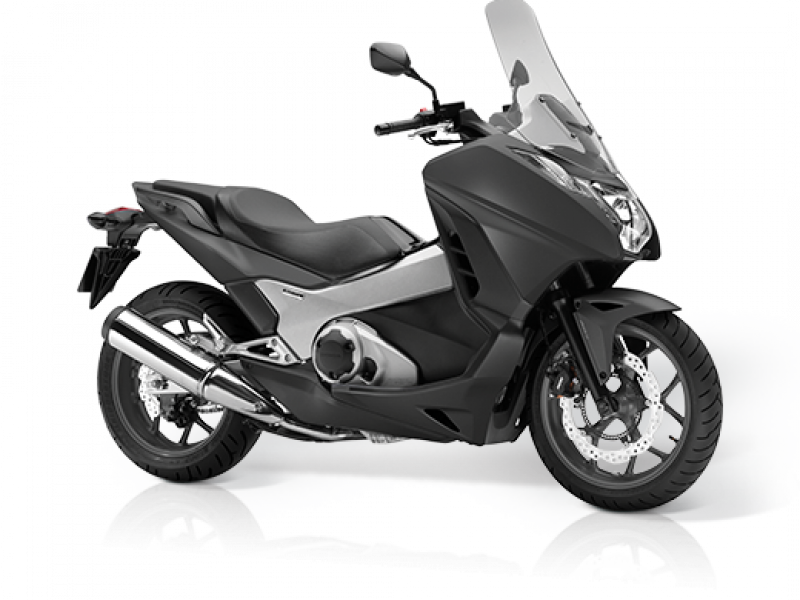 Sleek, refined and spacious, the new Integra offers improved leg room and knee clearance, with enough under seat storage to fit a Honda helmet. And with thoughtful touches like an adjustable brake lever, a modern LCD meter panel and an improved exhaust note, the Integra will make you smile the minute you take it out on the road. 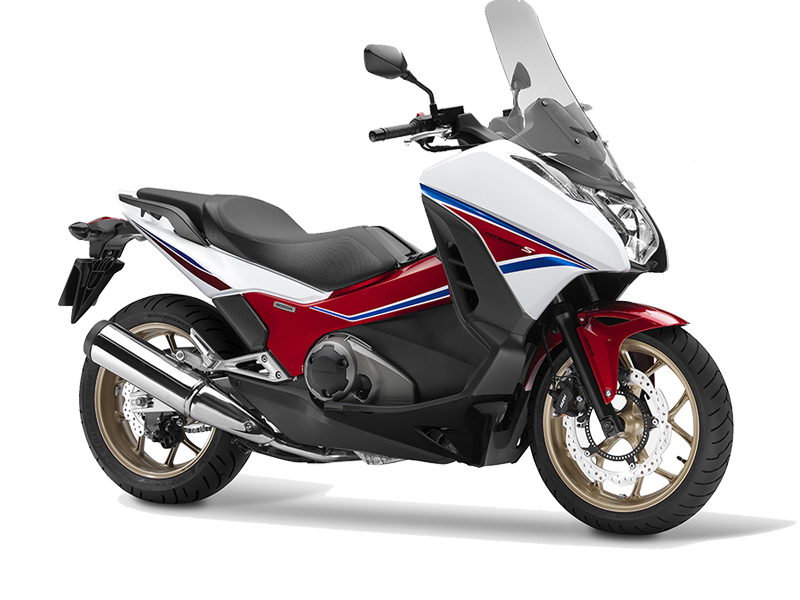 PCP Terms and Conditions: New retail NC750A DCT INTEGRA 17YM orders from 01 April 2019 to 31 July 2019 and registered by 31 July 2019. Subject to model and colour availability. Offers applicable at participating dealers and are at the promoter's absolute discretion (excluding Channel Islands). Representative example based on years 6.9%% PCP. Excess mileage rate applies. You do not have to pay the Final Payment if you return the bike at the end of the agreement and you have paid all other amounts due, the bike is in good condition and has been serviced in accordance with the Honda service book and the maximum annual mileage of 4,000 has not been exceeded. Excess mileage rate applies should this be exceeded. Indemnities may be required in certain circumstances. Finance is only available to persons aged 18 or over, subject to status. All figures are correct at time of publication but may be subject to change. Honda Franchise Dealers are credit brokers, not lenders. Credit provided by Honda Finance Europe Plc. Cain Road, Bracknell, Berkshire RG12 1HL. Honda Financial Services is a trading name of Honda Finance Europe Plc. a company registered at Companies House No 03289418. Honda Finance Europe plc is authorised and regulated by the Financial Conduct Authority, Financial Services Register number 312541.